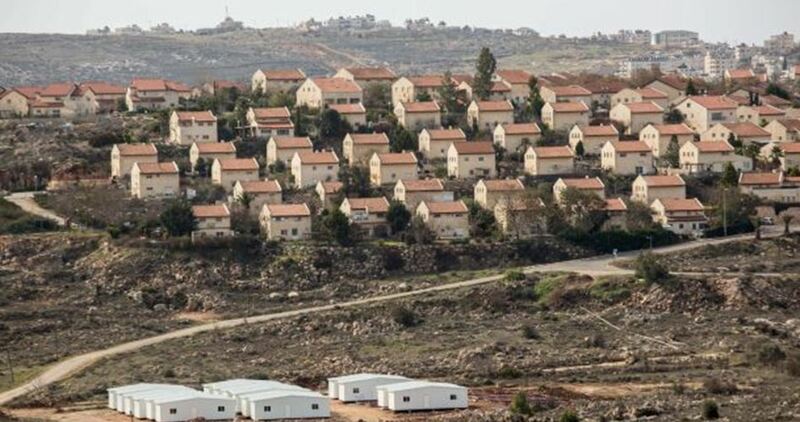 The Israeli occupation authority (IOA) is trying to retroactively legalize a sewage treatment facility near the illegal settlement of Ofra in Ramallah that was built illegally on private Palestinian land. 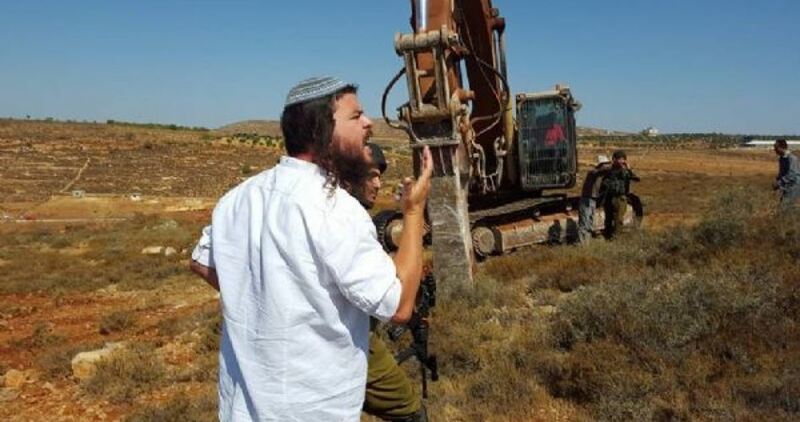 According to Haaretz news website, the current official effort to legalize the plant may get a boost from a recent legal opinion issued by attorney general Avichai Mandelblit allowing the expropriation of private Palestinian land for infrastructure that would serve only Israelis. 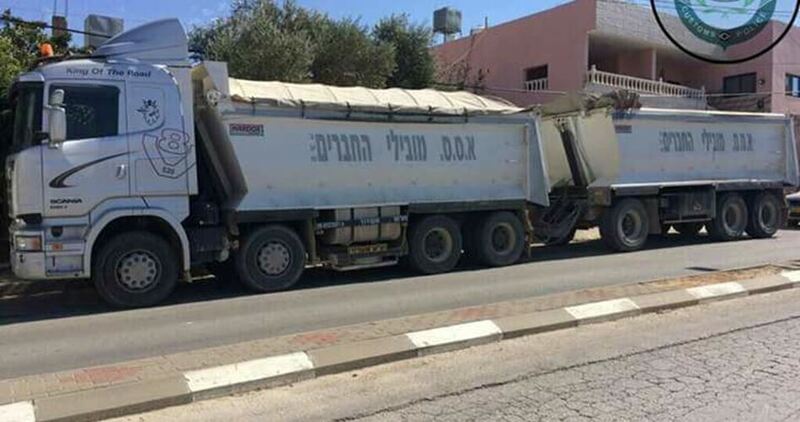 The sewage facility was built without permits and two chairmen of the Mateh Binyamin Regional Council were fined after they admitted that they had advanced its construction through a land grab. 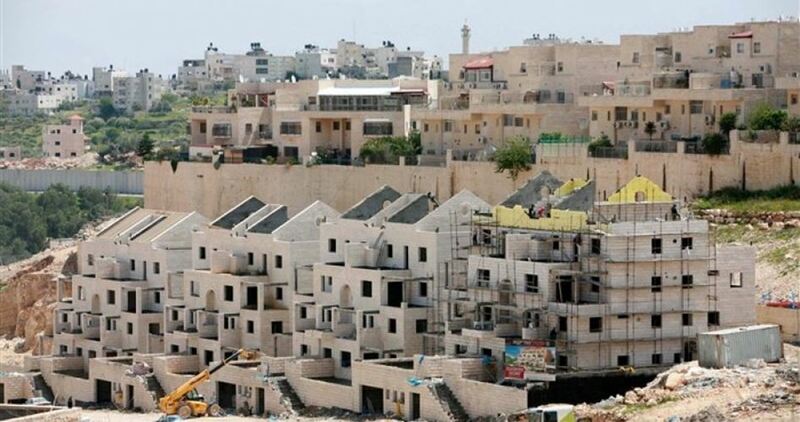 However, a legal opinion from the West Bank legal adviser could allow for the expropriation of the land, Haaretz said. Steps to advance the plan will be discussed at a meeting of a subcommittee of the Israeli army’s civil administration planning committee on December 6. 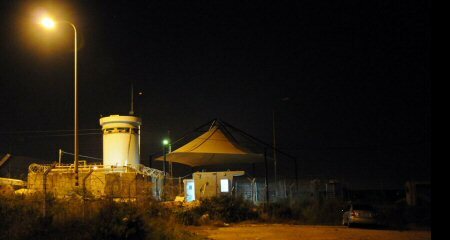 A security source familiar with the details told Haaretz that the plan is at an advanced stage and is expected to be approved. The land would need to be formally expropriated and then building permits would be issued retroactively, the website affirmed. 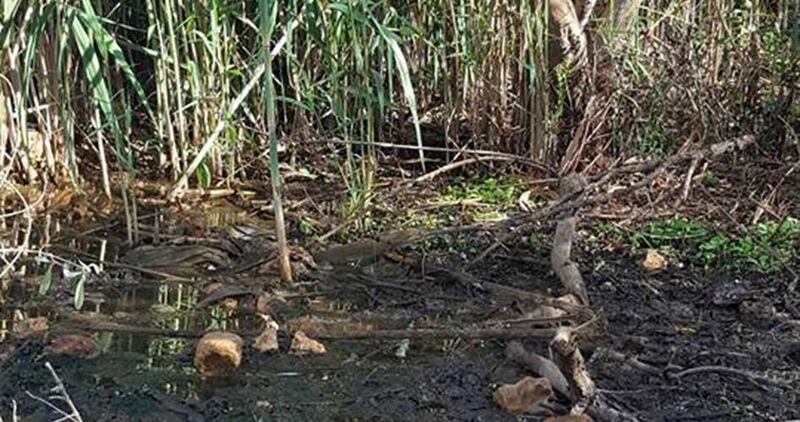 The issue of farmers using sewage to irrigate crops in Marj Ibn Amer area in Jenin has caused extreme shock and dismay recently among the Palestinian society in the West Bank, especially since such practice has negative impacts on the national food security and the public health. Manifestly, the absence of agricultural supervision and control by the Palestinian competent authorities has contributed to this problem. 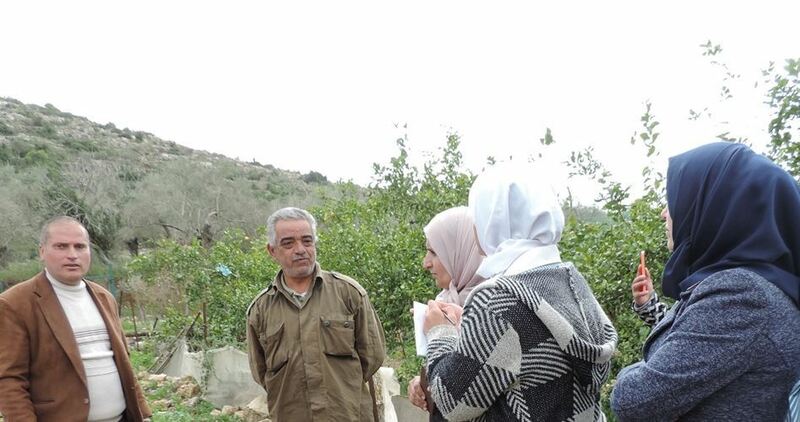 Farmer Mohamed Abu Baker told the Palestinian Information Center (PIC) that the lack of official supervision made things subject to the conscience of farmers. “There are always those who are ready to sell out their conscience in return for money, and they persist in their wrongdoing when they do not find a legal deterrent or punitive measures,” Abu Baker said. “However, this is not the behavior of the majority of farmers in Marj Ibn Amer and elsewhere,” he affirmed, pointing out that such practice became publicly known after several citizens found out about it lately and filed complaints in this regard to the authorities. The Ramallah-based ministry of agriculture is accused by citizens of neglecting its role in following up the agricultural production and activities and giving the farmers a free reign to do whatever they want. The reality on the ground also says that the farmers do not even feel that there is a ministry of agriculture in the first place because of the absence of its regulatory role in overseeing their activities. Additionally, a study conducted by professor of Botany Jamil Harb (Birzeit University) shows that a large number of Palestinian farmers utilize pesticides and fertilizers much more than the permissible amounts, which poses serious health hazards if people eat certain vegetables and fruits produced out of season. The study affirms that Palestine has no system at all for examining the quality of vegetables and fruits produced and marketed locally to make sure they are free from pesticides that may cause health problems in case of excessive use. This disturbing agricultural situation in the West Bank entails taking immediate action by the Palestinian ministries of health and agriculture to ensure the safety of local crops through dispatching crews to take samples for examination from all fields on a daily basis before allowing their products to enter the market. Palestinian Central Bureau of Statistics revealed that Jewish settlements flood the West Bank with 40 million cubic meters of wastewater annually. The annual production of wastewater in the West Bank, however, is 34 million cubic meters. In a report issued on the 69th anniversary of the Palestinian Nakba, the Bureau said that Israeli occupation authorities (IOA) intentionally try to damage the Palestinian environment with wastewater of illegal settlements in the West Bank. Only 10% out of 90% of wastewater in the West Bank settlements are treated. 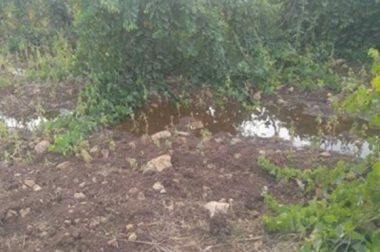 The IOA disposes 80% of untreated sewage in the Palestinian valleys, the report elaborated. 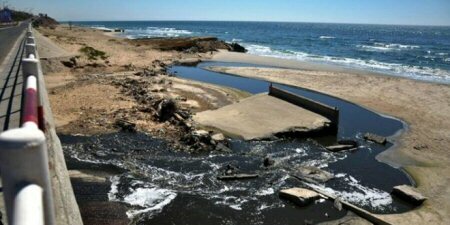 The IOA also bans the establishment of wastewater treatment plants in the Palestinian towns, the report pointed out. 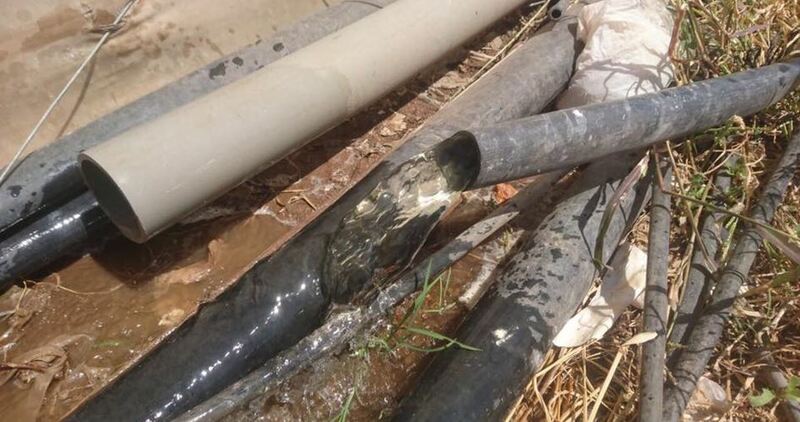 A trip was staged on Monday by the Haris Secondary School in northern Salfit so as to keep tabs on the damage wrought by Israel’s sewage disposal pouring into Palestinian springs and valleys. Participants in the tour, accompanied by the school headmistress and an instructor, headed to Wadi al-Matwi (al-Matwi Valley), west of Salfit and other areas that have been terribly tainted by sewage waste spilling from Israeli settlement outposts and factories built on Palestinian lands in Salfit. Researcher Khaled Maali delivered an oral presentation on the tragic fallouts of sewage waste, mingled with industrial chemicals, pouring into Palestinian springs and streams. Untreated Israeli sewage disposal forced dozens of farmers out of their own and only lands, Maali explained. 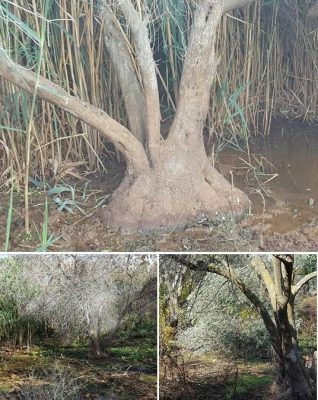 “Al-Matwi Valley, which had been one of Salfit’s natural masterpieces and a spring of prolific agricultural output, has been turned into a source of epidemics, infectious diseases, and stench,” the researcher added. 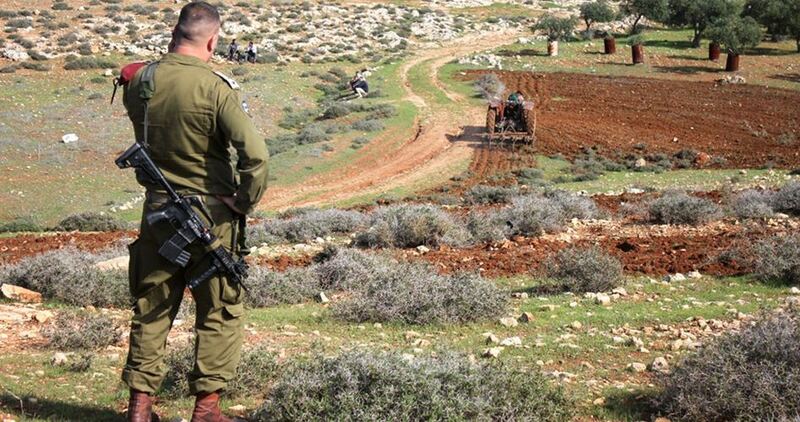 Maali warned of Israel’s nature protection pretexts and called on the concerned national and international environment institutions to pop in Salfit so as to scrutinize the damage and take urgent action as regards Israel’s systematic intoxication of Palestinian environment and natural scenery.